COMING SOON TO THE APPALSHOP MEDIA PORTAL! 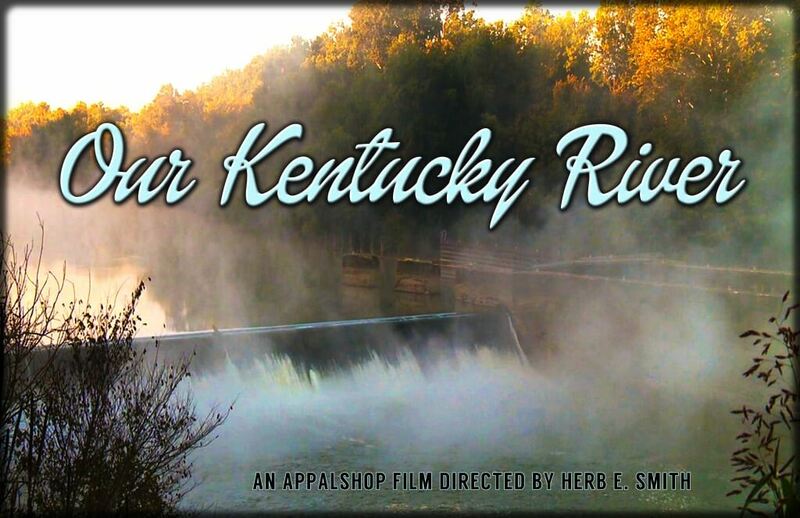 Our Kentucky River, directed by Herb E. Smith, follows our Commonwealth’s namesake river from its headwaters in the mountains of eastern Kentucky through the historic river town capital of Frankfort and finally to the watershed’s confluence with the mighty Ohio River at Carrollton. This 250-mile journey provides a unique look at the historical significance of the watershed and the current problems it faces, while highlighting the many roles that the river continues to play in the lives of Kentuckians as it flows across the state.